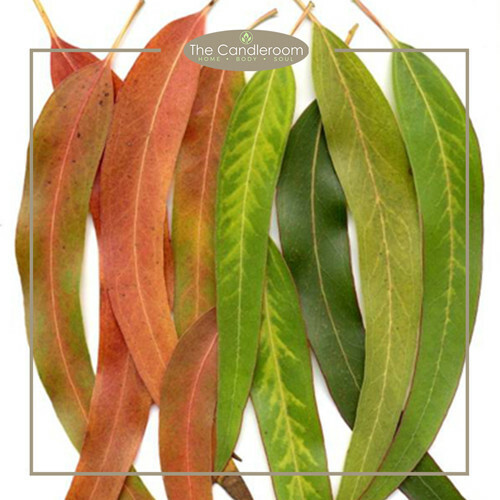 Blood Orange 100% Pure Essential Oil by The Candleroom Co.
100% pure, therapeutic grade, all-natural, plant-based essential oil of Blood Orange (Citrus sinensis osbeck) for aromatherapy and topical use. Blood oranges are seriously one of the many wonders of the natural world. As its name suggests, this variation of orange has unique splotches of red pigment inside and outside its peel, all because of the curious flavonoid pigment most commonly found in red and purple fruits and vegetables such as cherries and berries! 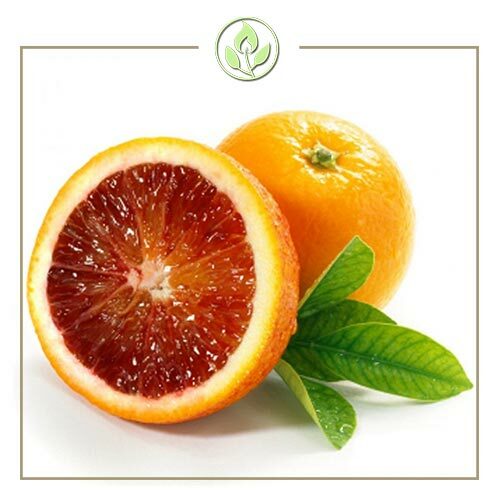 Blood orange has a unique scent and a beautiful deep rose-color, making it one of the prettiest and also most beneficial of the citrus fruits. 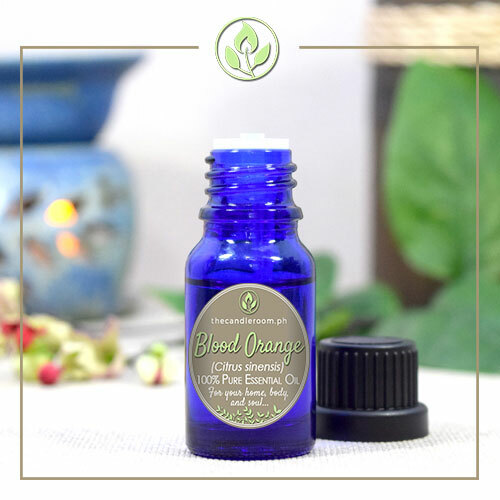 Its oil is incredibly high in antioxidants due high levels of anthocyanins, the red flavonoid pigments that give blood oranges their vibrant hue. 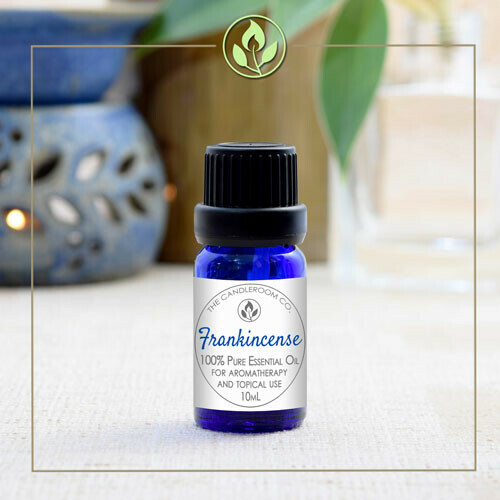 Scent Description: Blood Orange Essential Oil has a fresh, herbaceous, floral scent with a woody, balsamic undertone and a top note. 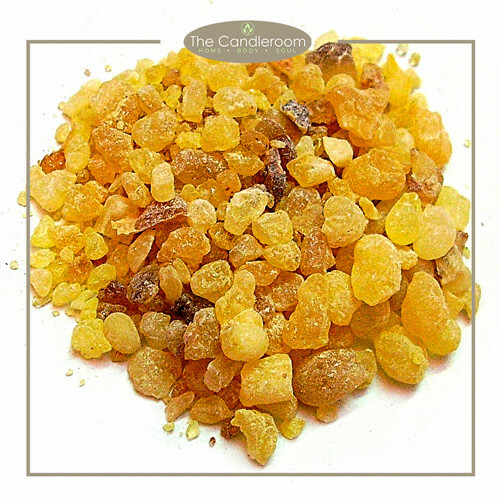 Blends Well With: Blood Orange’s fresh scent blends well with Lavender, Bergamot, Lemon, Clary Sage, Myrrh, Sandalwood, Nutmeg, Cinnamon Bark and Clove Bud. 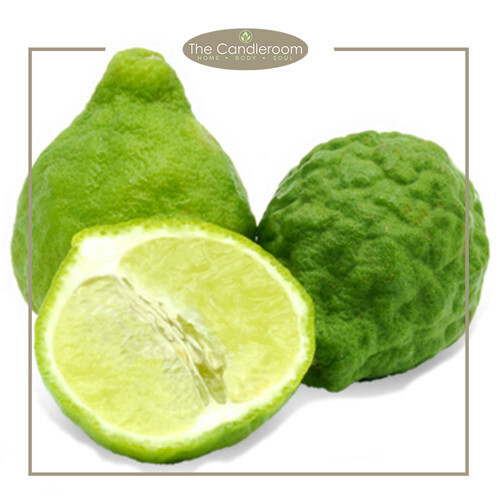 Citrus oils work well in promoting collagen and increasing blood circulation on skin. Effective in calming irritated and dry skin. 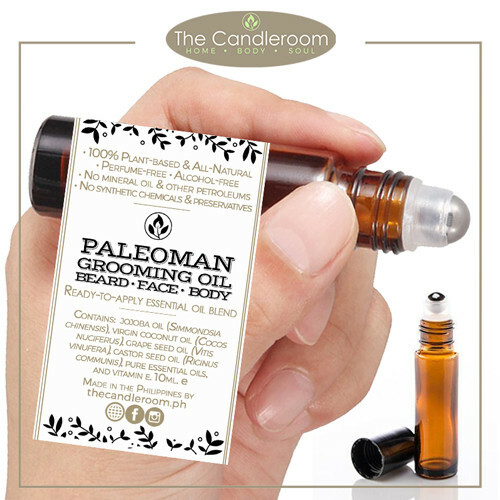 Great for acne prone and sensitive skin. Also effective in removing calluses on feet! 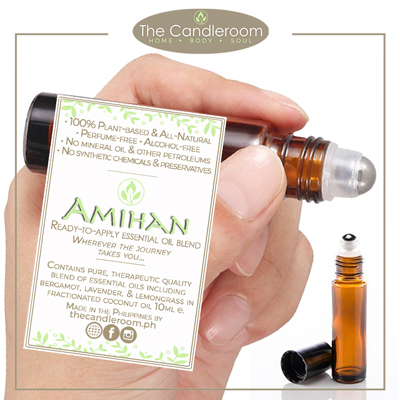 MAHALAGANG PAALALA: ANG BLOOD ORANGE ESSENTIAL OIL AY HINDI GAMOT AT HINDI DAPAT GAMITING PANGGAMOT SA ANUMANG URI NG SAKIT.